Some of the Canadian-based childcare management software options are becoming dated, however, there are some new options on the scene as well. 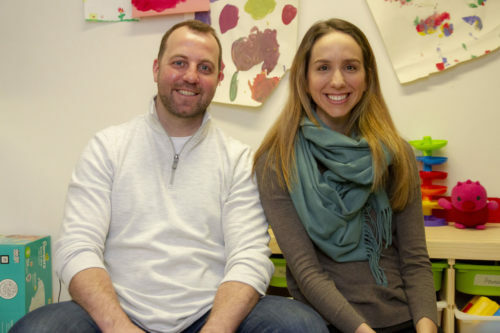 A search for childcare management software from Canadian-based companies resulted in eight companies offering this type of product. The review provided in this post is intended to give you a high-level overview of what these options are and is based on information that was publicly available on the websites for these companies or products. Our review was not in-depth enough for us to make conclusions on ranking or recommendations of specific products, but rather to provide you, the Canadian childcare or early learning program, an overview of what your options are as a starting point in your search for childcare management software. The search focused on administrative, management software for daycare or childcare programs. 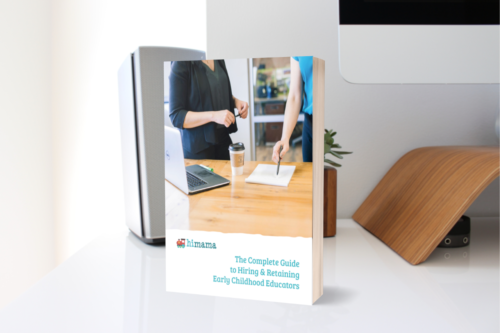 While HiMama also offers this type of software as part of our solution along with efficient classroom documentation and improved parent engagement, we wanted to give you a full overview of the options available. Without further ado, here is the overview of Canada Child Care Management Software options. Did you know that the HiMama program also includes child care management tools? If you have looked at HiMama in the past you may want to take a second look. 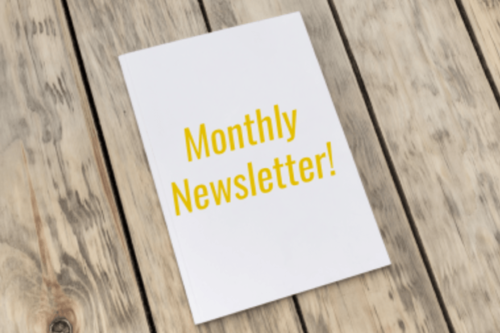 HiMama subscriptions now include billing, staff management, attendance and child record management for owners, directors and administrators to keep on top of their center at all times. This is on top of HiMama’s parent engagement and documentation features. HiMama daycare software is available for desktop, phone and tablet, and charges a monthly fee per class. All training, support and access for families is 100% free, and the product is updated regularly with new features. The product is available in English, French and Spanish. What a fun name! This could be the first software vendor I’ve heard of that’s named after a person. It’s like HAL from 2001: Space Odyssey, although in this case HAL stands for Heuristically programmed ALgorithmic computer which I guess is a bit less fun. According to their website, ‘bob’, a product of Focus Technology Solutions Inc., automates billing and subsidy calculations, automates classroom scheduling, helps manage children’s records, and has accounting integration. The software does not appear to be web-based given that you must download a 60MB file for the demo (if you don’t have high speed internet you request a CD). The price is $1,299 per year for a license and training sessions are offered as half day and full day seminars for $100 per hour plus travel expenses. There only appeared to be a form on the website for support requests. Childcare Pro helps Canadian child care centres manage their information, including children’s accounts, subsidy, billing, and receipting. The complete list of features includes children and family records, employee records, subsidy, billing and receipting, accounting and financials, and waitlist management. The software is a product of Vari Tech System Inc. Unlike ‘bob’ the Child Care Manager, Childcare Pro is a web-based solution. They offer services in both official languages, English and French. Unfortunately, at the time of this writing, their support page had no content. I was also unable to find information on pricing. MyDaycare Plus has a range of features for administering a child care program, including children records, attendance records, billing, employee records, timesheets, payroll, expenditure management, accounting, finances, automatic emails… phew! There appears to be both a cloud-based and desktop version of the software with a range of prices depending on the version you purchase. Plans range from $40 per user per month to a one-time fee $1,495 per user plus an annual fee of $150 per year. It was a bit unclear what was included in the different versions. There is a document on the website describing their technical support which customers are required to pay for 6 months after the purchase date. 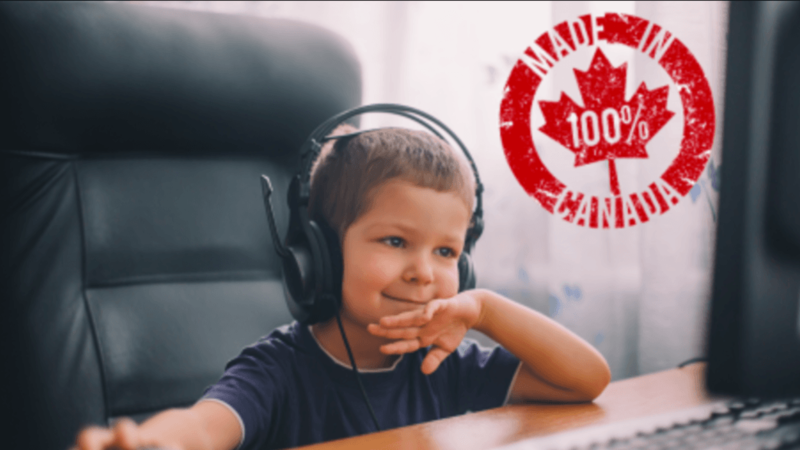 The developers of MYKIDS, CompuBase Information Technologies Ltd., state that the software package is designed to meet the administrative requirements of Canadian childcare centres, home childcare agencies, as well as private home childcare businesses. MYKIDS actually stands for ‘Managing Your Kids Information Database System’. The website has a 46 page document describing the functionalities of the software, which include waiting list management, billing, payment processing, and receivables. The document states that software upgrades are released every 12 to 16 months. Support is free for 90 days from the date of purchase, but it appears customers must pay for a separate support package to get future upgrades, as well as service, at no charge. Ladder Software, the developers of Sandbox Software, have a really slick looking website. From the screenshots on their website, the product also looks like it has one of the more user-friendly interfaces relative to the older software products on the market. The software is web-based and is priced from $29 per month for home daycares to $99 per month for centres with more than 50 children. A cool thing about Sandbox is that you get unlimited customer support and lifetime upgrades and new features. There is a $250 setup and training fee for the group-based options, however, they also have a money back guarantee advertised on their website. A product of ACCEO Solutions Inc., Smart Office is designed to simplify the administrative and accounting tasks associated with running a daycare facility and is available in both French and English. The Childcare Management software is split into three modules, Childcare, Finance and Human Resources. The finance aspects of the software appear to be compatible for all Canadian provinces with the exception of Saskatchewan, Alberta and Newfoundland. 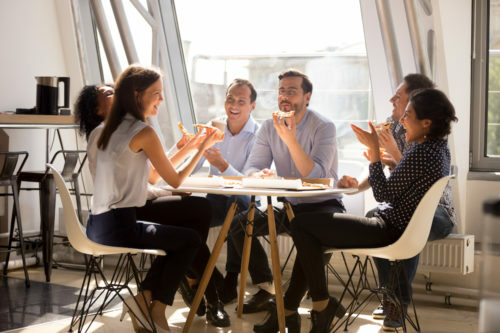 The company also has other software solutions, including ECO2 that helps childcare centres to communicate by e-mail with parents, employees and suppliers, and horoPLUS, a time and attendance management software designed for childcare centres in Quebec. Timesavr is a web-based software used by childcare centres to manage administrative tasks, including family profiles, child attendance tracking, staff attendance tracking, billing, reminders, and subsidy tracking. The developer of Timesavr is Kwiksol Corporation and in the FAQ section of their website they state that the system has been used by Alberta Daycares since 2008. There is a 2 month free trial advertised on the website and the ongoing price for a twelve month subscription is $55 per month. Subsequent subscriptions are for twelve months, but it appears as though you can cancel your subscription at any time without penalty. If you’re looking for childcare management software to administer your programs, hopefully this will give you a good start! Many of the software providers have free demos and trials so if you’re interested I would recommend visiting their website to get more information about these opportunities. Contact us to let us know if we’ve missed a Canadian provider of childcare management software and we’ll add them to the list. Good luck with your childcare management software search! What is an Early Childhood Educator?